This paper examines the various policy and implementation levers available to inject affirmative solutions into the charter school landscape, along with some important guiding principles that serve as a backdrop to the development of policy and programs. This NCLB Policy Brief examines authorizer obligations in NCLB implementation. Those new to the authorizing role will gain understanding of how “typical” authorizing responsibilities intersect with NCLB accountability. Furthermore, experienced authorizers can use this Brief to spot-check whether their practices are in fact fulfilling the various NCLB-related obligations for which they are responsible. This case study is one in a series that explores local progress on charter school authorizing in various corners of our country. We’ll dig into what was needed, how it happened, and why it matters to the ultimate quest we all share: creating and sustaining great public schools for all U.S. children. The series starts in our nation’s most far-flung locale: Hawaii. 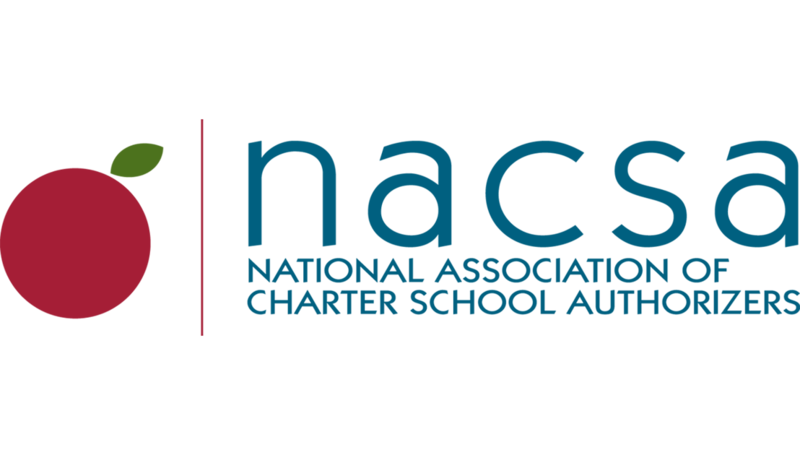 If you attended the 2012 NACSA Leadership Conference, you probably heard reference to NACSA’s Accountability in Action: A Comprehensive Guide to Charter School Closure. This resource is designed to assist the staff and board members of authorizing agencies as they address the wide array of challenges involved in any closure decision. Now NACSA has made it even easier to use this resource by converting the publication’s Action Plan for Closure into a new format allowing authorizers to customize their own plan, track its status, and make notes to help guide their closure process. Both the charter school and universal pre-K movements have grown substantially during the past 10 years. Nearly 5,000 charter schools now exist in 40 states and the District of Columbia, serving some 1.6 million students—up from 2,300 schools serving 580,000 students only a decade ago. The growth in state pre-kindergarten enrollments has paralleled the growth of charter schools. From 2001–2009, the number of children enrolled in state pre-K programs rose from 700,000 to more than 1.2 million, and state spending on pre-kindergarten more than doubled, from $2.4 billion to $5 billion.